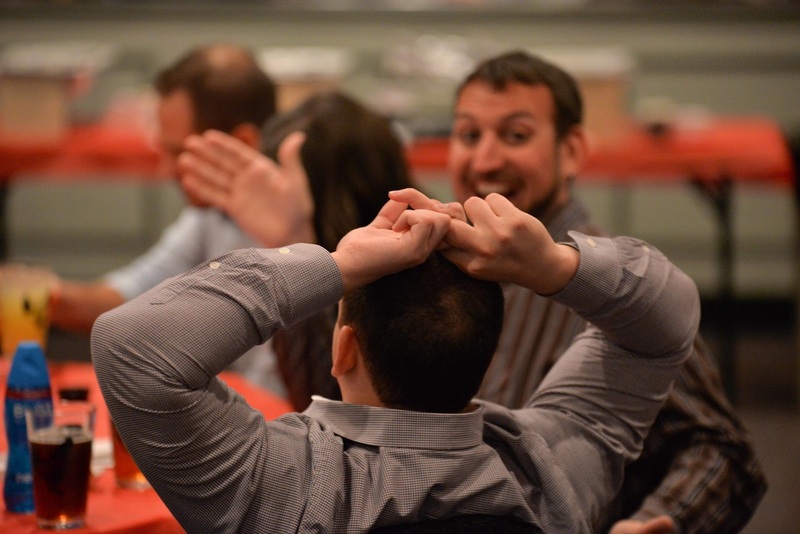 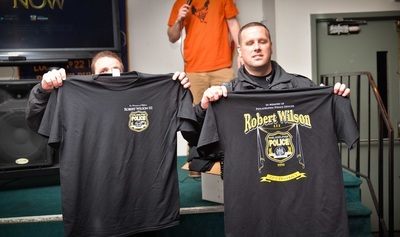 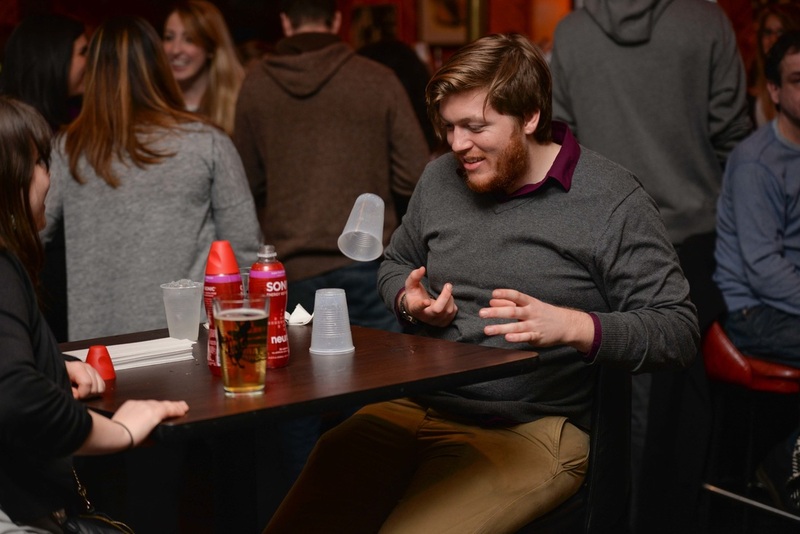 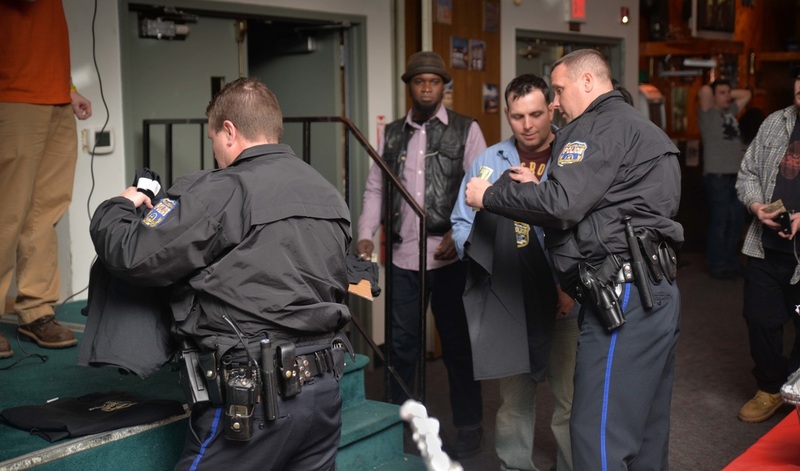 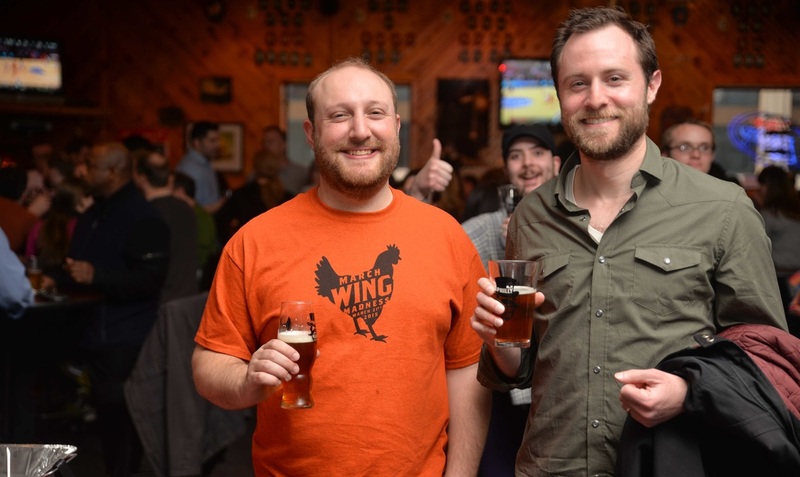 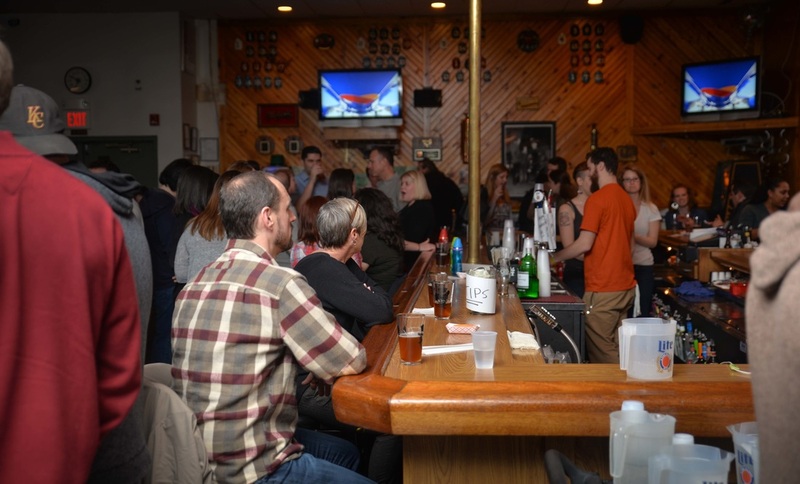 Wing MADNESS 2015 : A Benefit for Officer Wilson - Philly BEARD Corp. 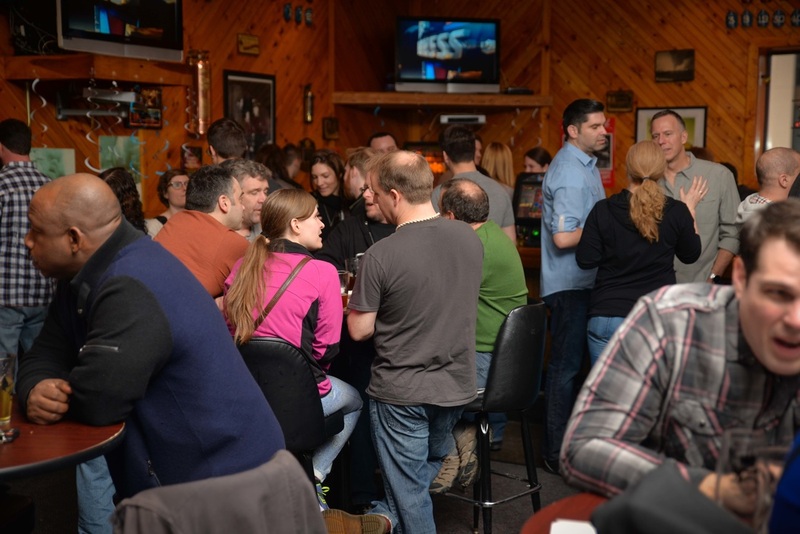 Thanks to all of the area chefs, beer lovers, and chicken wing addicts for a great year! 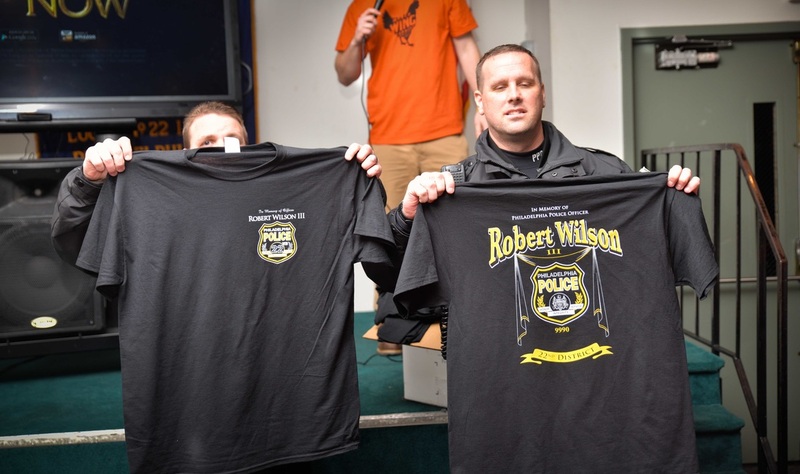 A record turnout and great support from the community helped us raise support for the family of Officer Robert Wilson and direct attention to keeping all of the protectors of this great city of Philadelphia out of harms way. 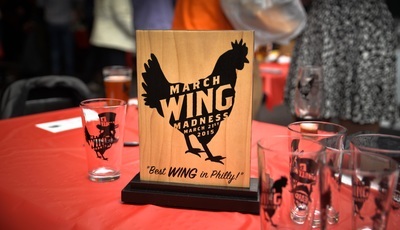 We look forward to having y'all at next years competition which will be even more wings and of course... MADNESS! 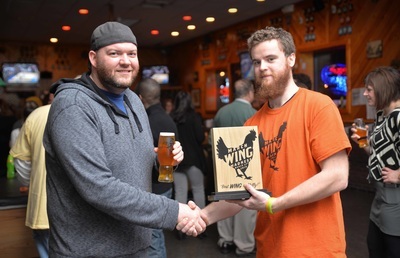 Come see what the areas best chefs, amateur and professional, can do with a chicken wing! 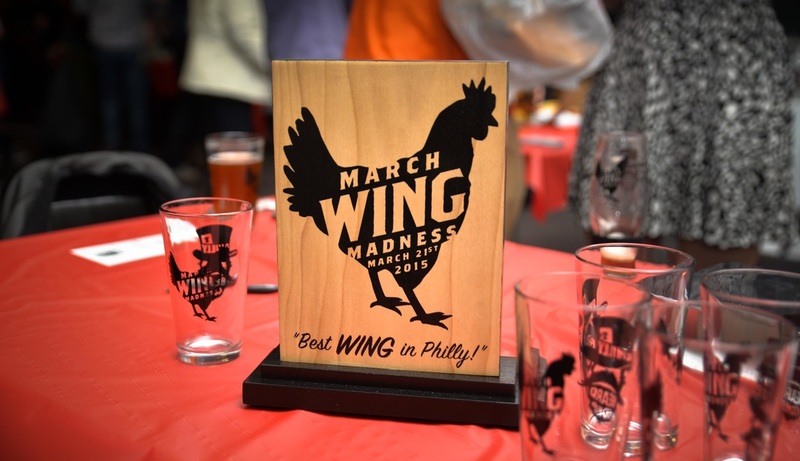 Dishes will be judged by a panel of experts and you the public for a CASH PRIZE and to be crowned Philly's Best Chicken Wing! 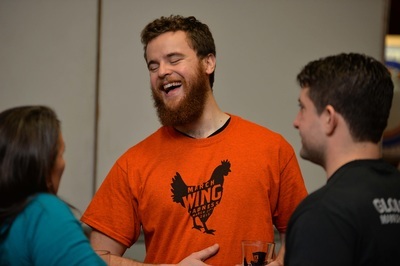 Advance tickets are $30 - includes all the wings you can eat, an event glass and access to drink free beer from 2nd Story Brewing! 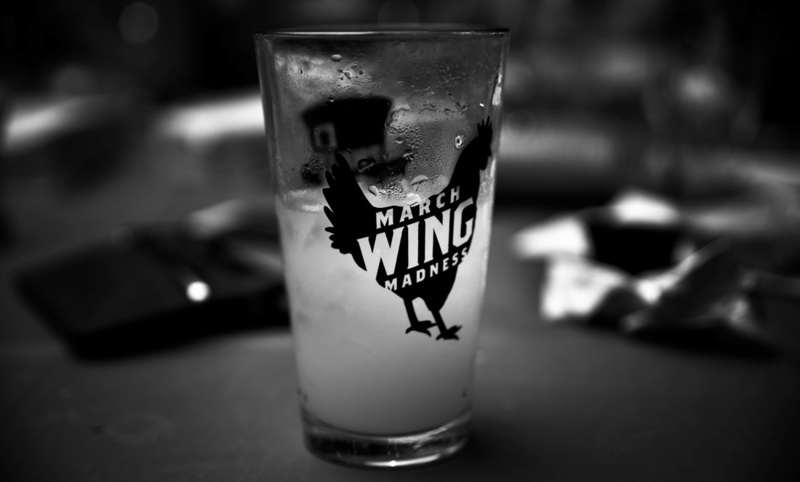 Details for entrants can be found here.